We ensure that all of our dogs are fully tested in a variety of challenging environments, both friendly and hostile, so they are confident and fully capable to deal with all and any situations that may arise. 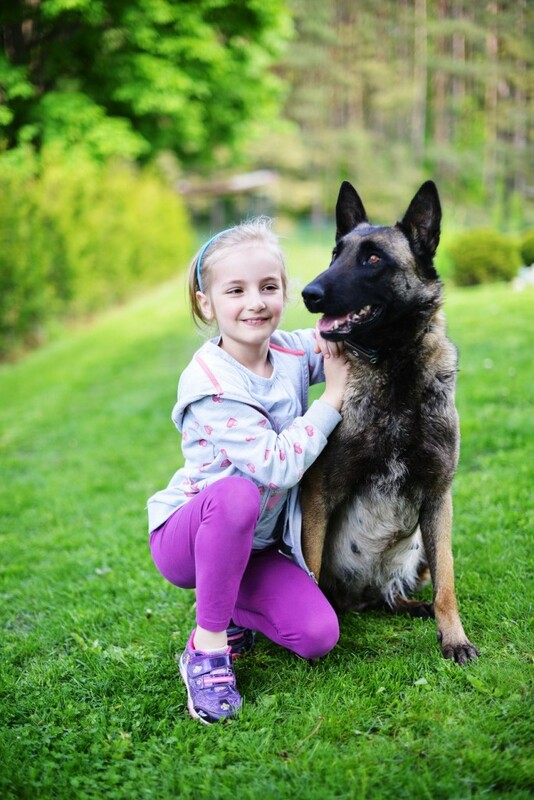 Our belief always starts with matching the right protection dog to the owners personal requirements first and foremost, which ultimately creates a harmonious working partnership and bond between man, woman, family and protection dog. That working partnership creates the perfect balanced protection dog that knows and respects when its time to play and be social in its family environment, but instinctively knows when its time to go to work and fearlessly defend those it is tasked to protect. Our philosophy starts with understanding your requirements first to ascertain the reasons why you are looking to buy a fully trained protection dog. Often this is due to a desire to increase personal security and protection of an individual, a family or the home. Sometimes this is as a precaution and in other cases in response to an actual threat that has already taken place against the person/persons in the home or family environment. Once we understand the nature of your requirements we will then tailor those requirements into sourcing and hand selecting the right type of highly trained dog that will serve and protect your needs and those of your family or loved ones as a protection dog and trusted family pet.